The Conti Legend offers exceptional mileage that only modern technology can deliver but it's wrapped in a classic package. The carcass is appropriately reinforced for stable handling with heavy touring bikes. The groove pattern is optimized to efficiently disperse water for a great grip in less than ideal conditions. I chose these tires primarily because they boasted long tread life. Nothing could be farther from the truth. I only got about 4 months/3500 miles and now rear tires need replacing. I diligently maintained proper air pressure, I'm not an aggressive rider and I don't to stupid stuff like "burn outs". 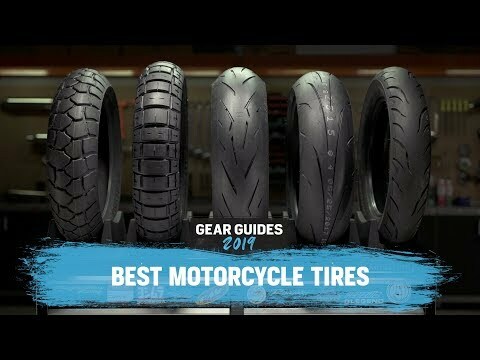 TIRES SHOULD NOT REQUIRE REPLACING MORE OFTEN THAN OIL. Great looking tire. Does great on the road. Grabs as it should, rides smooth and really looks great. I have been disappointed that it looks like I’m only going to get about 4500 miles out of the tire though. I have it on a 2015 Victory High Ball. No saddle bags and a 160 pond rider. In my opinion the tire should hold up a little better. Yes the tire was dealership balanced, properly aligned with correct belt tension and the bearings are new. 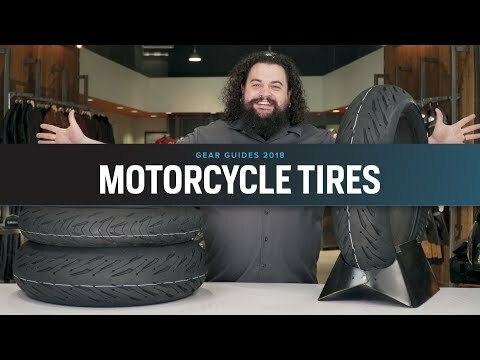 I wanted a white wall tire that had good grip, good handling, a better feel than stock and great style. When these showed up the first thing I did was feel the rubber. To the touch they were much softer than I expected. The stock tires felt like a rock in comparison. 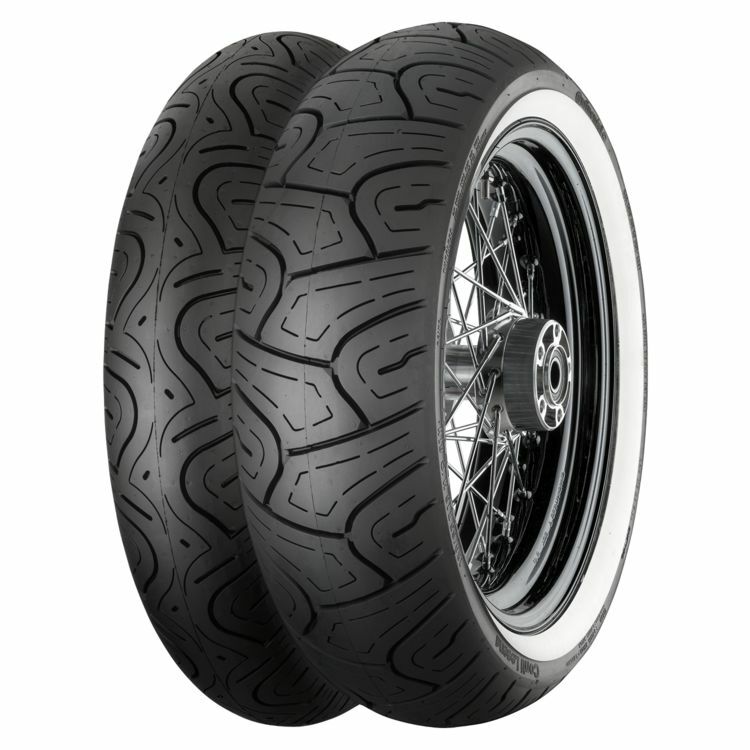 I had been shopping for tires for a while and few riders could recommend a white wall that performed well. I took a chance on these tires and could not be happier! I feel confident as well as stylish.